Adam let his hair down in November and it showed in the Schön magazine photo shoot. He also presented at the Hollywood Film Awards and performed at the SAG AFTRA Foundation Patron of the Artists Awards. This month, we get to see Adam perform on BBC’s Strictly Come Dancing and on NPR’s Ask Me Another. What else will we be surprised with from the singer/artist/gift who keeps on giving? This month’s photo from Adam’s Instagram is from the Hollywood Film Awards. And if you want to stimulate your cerebral senses why not check out the puzzle page for a new jigsaw puzzle (Hippie Dippie – Art by CreativeSharka), crossword (Flow It, Show It! ), word search (Movember!) and Adamoku/Sudoku (GLAMBERTS)!! On the last day of 2018 we want to know: what was the best gig you went to this year? During the GlamNation tour, I sat next to a woman whose best friend’s son knew Adam in LA. He told her that, if you needed help, you could call Adam day or night, and he would be there for you. He said he was the kindest person he had ever met. Susan ‏ @lillylane Replying to @14gelly During the GlamNation tour, I sat next to a woman whose best friend's son knew Adam in LA. He told her that, if you needed help, you could call Adam day or night, and he would be there for you. He said he was the kindest person he had ever met. Bye 2018 & Hello 2019! It has been a great year for @adamlambert & 2019 might even be better,bc great things are lined up:era 4, tour with Queen again in USA & the playmobil movie. We wish you all a great 2019 with love,good health, happiness, good music & great friends. 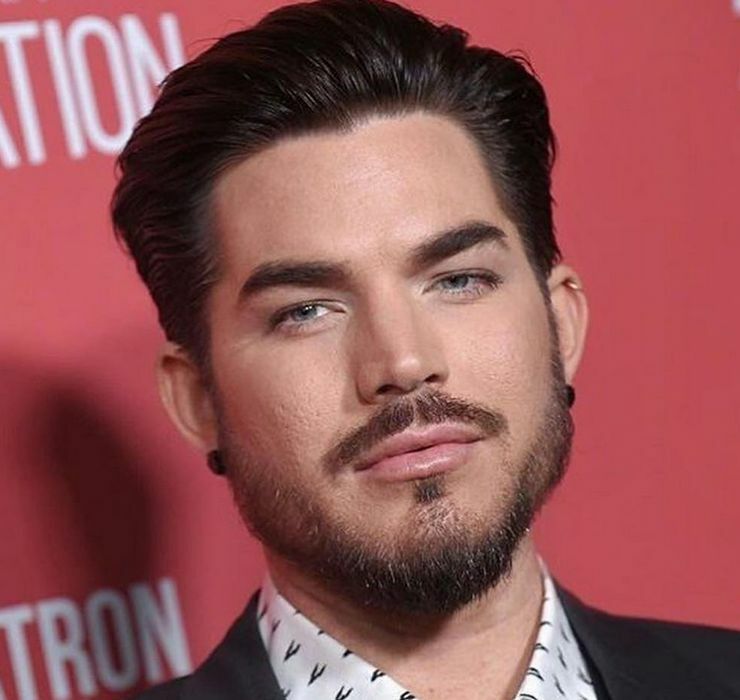 Music News Here is The Beautiful Rendition Of Cher’s @cher “Believe” by Adam Lambert @adamlambert, which is a gift to us all, from the 2018 Kennedy Center Honors ! Adam Lambert’s performance of Cher’s “Believe” is just breathtaking. Check it out! Fluffy Brisbane @FluffyBrisbane Adam Lambert's performance of Cher's "Believe" is just breathtaking. Check it out! "Watch Adam Lambert's performance move Cher to tears!" https://www.gohakka.com/blogs/adam-lambert-cher-believe "The official videos of the evening's performances have been geotagged and not yet available to Australians. So here's a not so "official" video from Facebook." New Horizon’s will debut in full on NASA TV at 12.02am EST/5.02 am GMT on New Years Day. 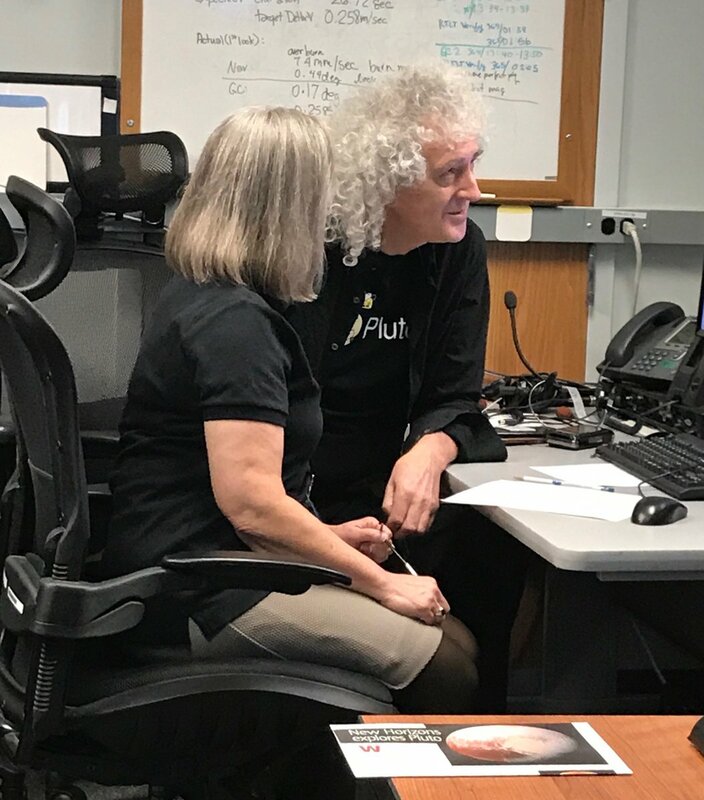 Queen ‏Verified account @QueenWillRock 8h8 hours ago BRIAN MAY INTERVIEW - https://www.newsweek.com/brian-may-new-horizons-nasa-queen-music-space-1268394 … Queen Legend to release first solo work in decades for historic NASA New Horizons Mission New Horizon’s will debut in full on NASA TV at 12.02am EST/5.02 am GMT on New Years Day. 💞 Terrance is with his boyfriend. Cute! “Adam, played the song Belive from 1998 in such an exciting way that made Cher herself cry when she heard it. "Belive's interpretation of Adam Lambert that moved Cher" [TR] http://www.radiopop.cl/la-interpretacion-de-belive-de-adam-lambert-que-emociono-a-cher/ "Adam, played the song Belive from 1998 in such an exciting way that made Cher herself cry when she heard it. "his version quickly went viral due to this situation, which you can review below"
HAPPY NEW YEAR 2019 to all my lovely ALLers!!! Have a happy, healthy and joyful year filled with all Adam’s music and goodies. THE TREASURE CHEST IS UP-TO-DATE (EVERY AUDIO/VIDEO OF ADAM’S SINCE HIS PRE-IDOL DAYS)!!!! JUST IN TIME FOR THE NEW YEAR! HAPPY NY FROM YONKERS,NY !! May you all be blessed with health and happiness! May we all be blessed with new music!! Ooh, Lay Me Down at Winstar! That was a fun concert! Thanks ulti for posting it! Ooh, Lay Me Down at Winstar! That was a fun concert! :-D Thanks ulti for posting it!